The Maasai Mara National Reserve is a large game reserve in Narok County, Kenya; contiguous with the Serengeti National Park in Mara Region, Tanzania.The Maasai Mara National Reserve is a large game reserve in Narok County, Kenya; contiguous with the Serengeti National Park in Mara Region, Tanzania. The Maasai Mara National Reserve is a large game reserve in Narok County, Kenya; contiguous with the Serengeti National Park in Mara Region, Tanzania. 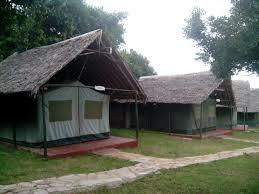 4 Days -Maasai Mara -Naivasha Joining budget Safari. This tour will take you to Maasai mara which is the host to the millions of migrating wildebeests. 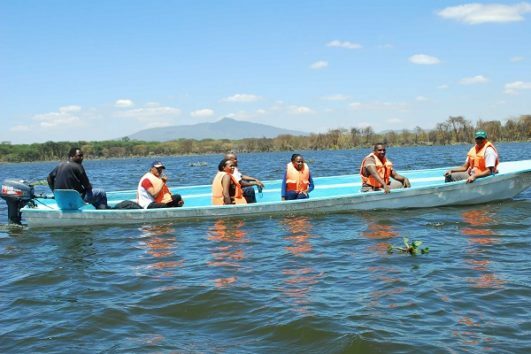 From here you will visit the beautiful Lake Naivasha where you will enjoy relaxed activities being boat ride and Bike ride. 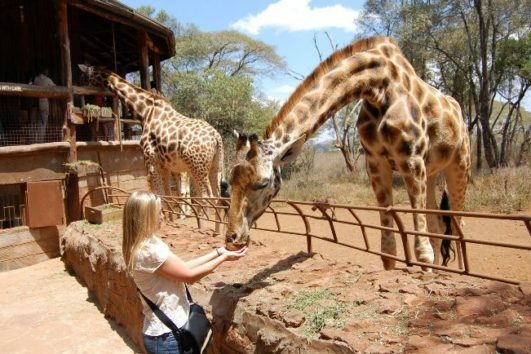 4 Days- Budget Maasai Mara -Nakuru Joining Budget Safari. 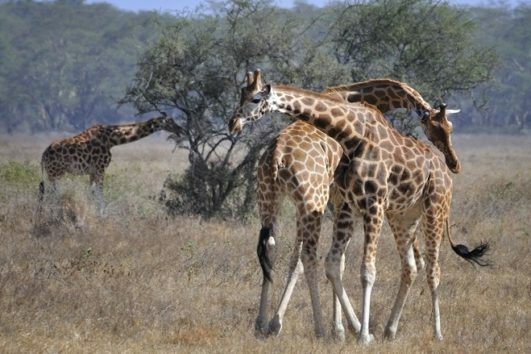 This is a tour which will take you to the land of migration,Maasai Mara Reserve. 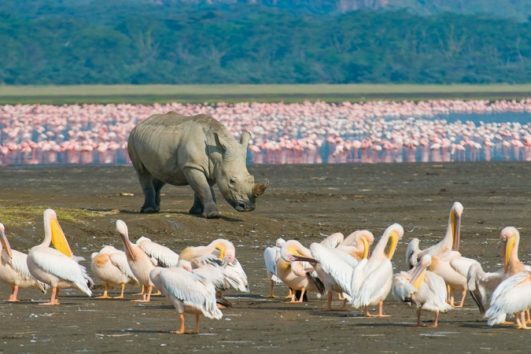 we take you to see the pink flamingos in Nakuru National Park and this tour is suitable for all age groups. Enjoy this safari. 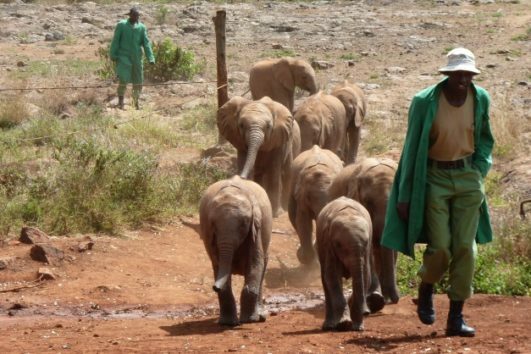 This tour will take you to Amboseli National Park famous for the view of mt Kilimanjaro , as we also take you for a leisure day at Naivasha and finally end the safari on a high note visiting the Maasai mara which is the host to the millions of migrating wildebeests. Enjoy this safari . Chimpanzees of Olpejeta Conservancy -Kenya by Bison Safaris. All about Gazelles of Kenya.